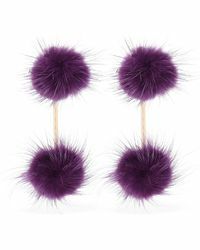 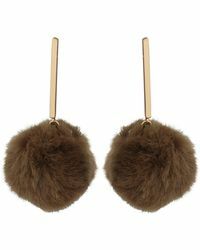 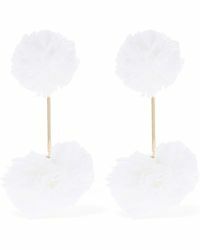 We love a pom-pom accessory as much as the next girl and this season's most colourful trend has reached new heights thanks to the pom-pom earring. 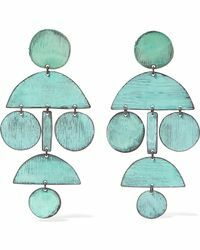 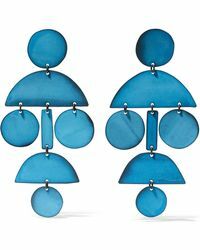 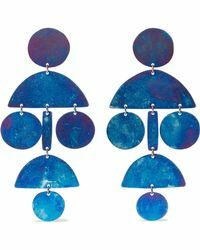 Putting that 8th-grade craft fair pair to shame, these playful styles come in a range of shapes, colours and sizes and all with outfit-transforming powers. 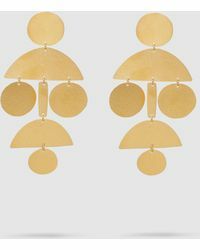 They can make something as simple as a white top feel like resortwear and they can quickly brighten up an LBD that takes itself too seriously. 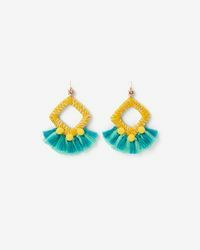 Shop styles from ASOS to BaubleBar and don't think twice about going overboard.